This Week In DOCTOR WHO History: Aug 28th to Sept 3rd | Warped Factor - Words in the Key of Geek. Before the bescarfed one relaxes with his chums in the Summer sun, old Firsty is off on a booze cruise to France. You don't wanna mess with him after he's had a tipple, they don't call him The Tyrant of France for nothing you know? 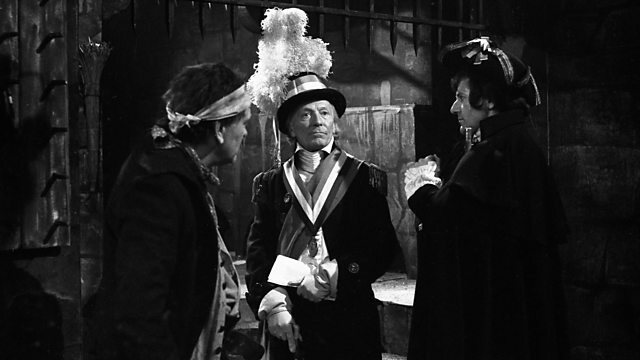 In fact, they don't call him that at all, as that's actually the title for part 4 of the pure historical adventure The Reign Of Terror, which was broadcast on this day in 1964 at 5:15pm to an audience of 6.4 million viewers. 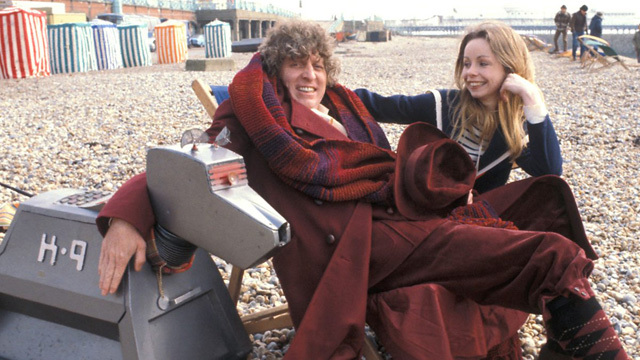 Stand by, as from here on out it's a veritable Fourth Doctor bonanza this week in Doctor Who history, with part one of Terror of the Zygons kicking off series 13 back in 1975. 8.4 million viewers tuned into that adventure, which was 2.5 million more than the opening episode of The Leisure Hive achieved in 1980. I blame the seaside shenanigans! Then, moving forward to 2002 and the fifth episode of the Doctor Who webcast Real Time was available to watch from 12:00pm. Starring Colin Baker as the Sixth Doctor, and featuring the Cybermen, you can view the whole thing here. But wait, we're not done yet, as the Twelfth and current Doctor had to venture Into The Dalek on this day in 2014, and 7.29 million of you watched him do so! 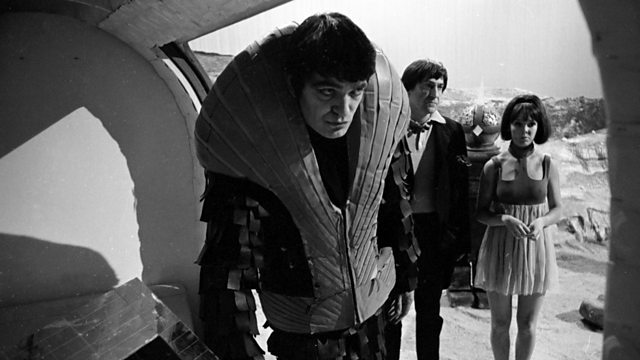 All by itself today, episode 4 of The Dominators was broadcast in 1968 at 5:14pm, and watched by 7.5 million viewers. It's a Dalek bonanza today - if two stories equal a bonanza (it does in my book - especially considering that just two weeks ago we only had two Doctor Who stories broadcast in the entire week!). 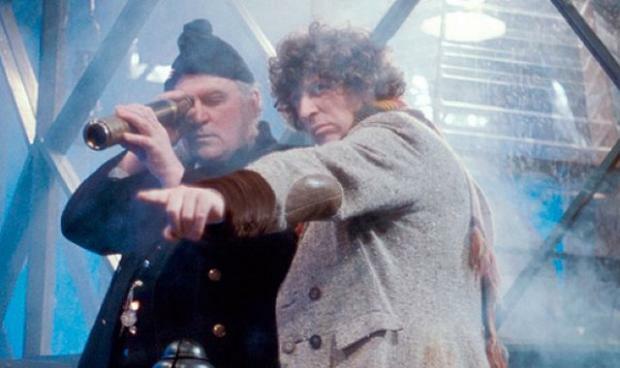 Our first pepper-pot adventure sees the Fourth Doctor face the Destiny of the Daleks. The opening episode of 1979's Season 17 was broadcast at 6:13pm, and it was watched by an enormous 13.00 million viewers! Oh, you can't. 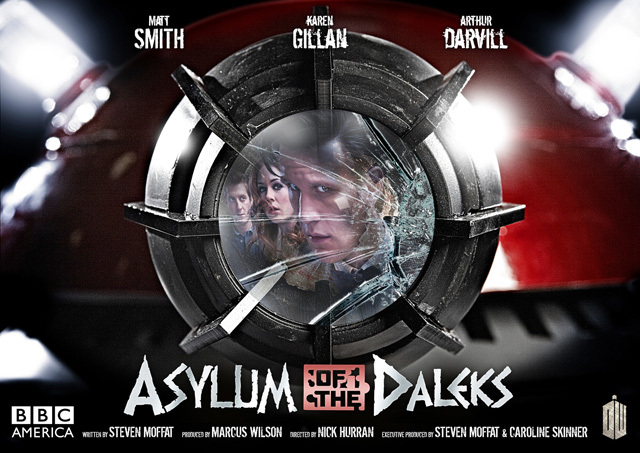 Still, on this day in 2012 Asylum of the Daleks drew a very respectable 8.33 million viewers. Well done mate, well done. The things you'll find in the Lidl freezer section, eh? 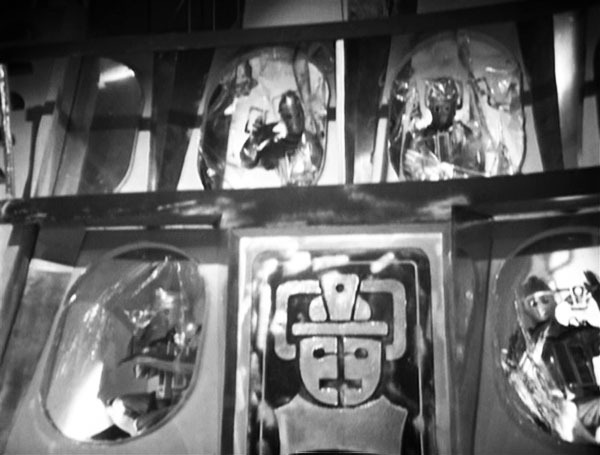 Don't open that door, it's The Tomb of the Cybermen. Episode 1 of which was broadcast in 1967 and watched by 6 million viewers. Then we have another Fourth Doctor adventure beginning, and this time it's 1978s The Ribos Operation. Part One watched by 8.30 million viewers. Finally on this day we have the ninth and penultimate installment of Torchwood: Miracle Day. Entitled The Gathering, it was broadcast in 2011 and watched by 4.63 million viewers, who at this point likely just felt they had to see it through to the end! "And that's where I dropped my Jelly Babies...."
More from the Fourth, as Season 15 of Doctor Who gets underway with part one of Horror of Fang Rock, broadcast in 1977 to an audience of 6.8 million viewers. Then, in 1993 the second part of the Third Doctor radio adventure The Paradise Of Death was broadcast BBC Radio 5. Back to the TV screen to wrap things up this week as the Eleventh Doctor experiences some Night Terrors, which in 2011 drew an audience of 7.07 million. Did you watch any of these adventures live? Let us know in the comments below, we'd love to here your memories of them.